Want to Be a Better Leader? Sleep. Good leaders tend to have a few standard traits, such as emotional intelligence, passion and charisma, and good problem-solving abilities. 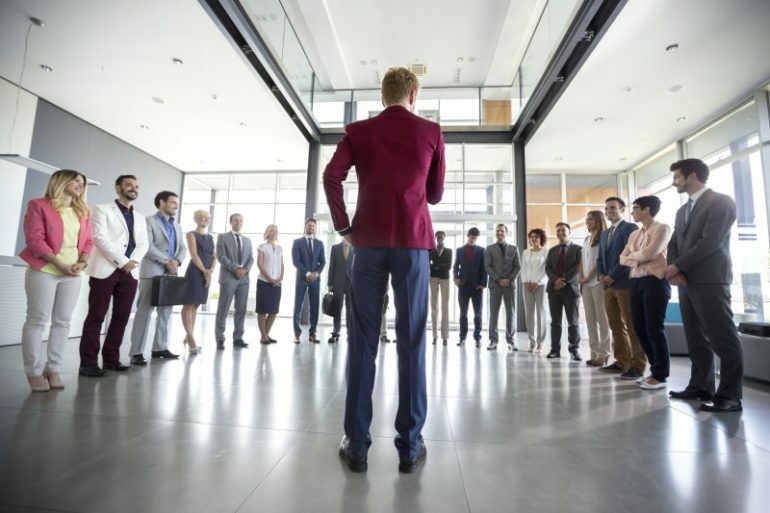 These traits pioneer organizational success by contributing to high individual morale while allowing leaders to make decisions that are in the best interest of the organization or company as a whole. As it turns out, many of the traits needed for effective leadership are positively boosted by sleep, or conversely, negatively impacted by a lack of sufficient sleep. Comments Off on Want to Be a Better Leader? Sleep. It’s a brand new year, which means countless people are hitting the gym and working out more regularly as part of their resolutions. Any fitness expert will tell you that recovering properly between each session is important to gain as much as possible from your workout and not feel worn down or become injured, but have you ever wondered what exactly it means to “recover properly”? 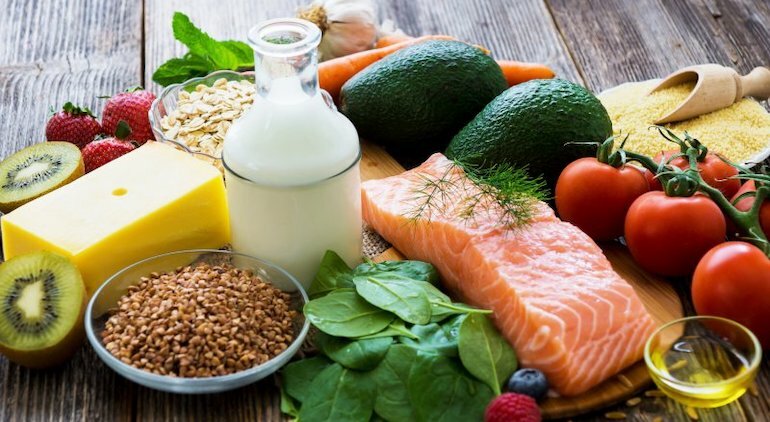 With all of the supplements, shakes and ointments out there that claim to decrease soreness and make you 100% prepared for your next workout session, it can be daunting to really understand what your body needs. 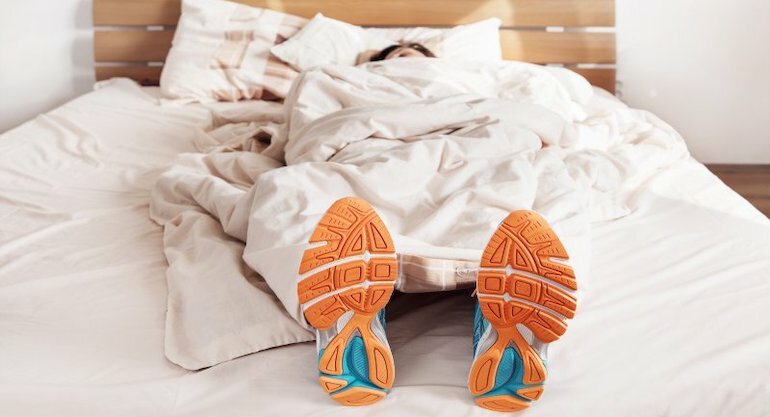 As it turns out, there may be a much simpler and far more effective solution that will propel your fitness goals: sleep. For whatever reason, it’s been a really long week. In order to make it to the end of Friday afternoon, you down two cups of coffee in the morning. Once you’ve made it through the day, you celebrate with some greasy comfort food and one or two beers with friends — and find it really hard to fall and stay asleep that night, waking up on Saturday morning feeling not as fresh as you thought you might. What happened? The truth is, there is a lot that goes into getting quality sleep. 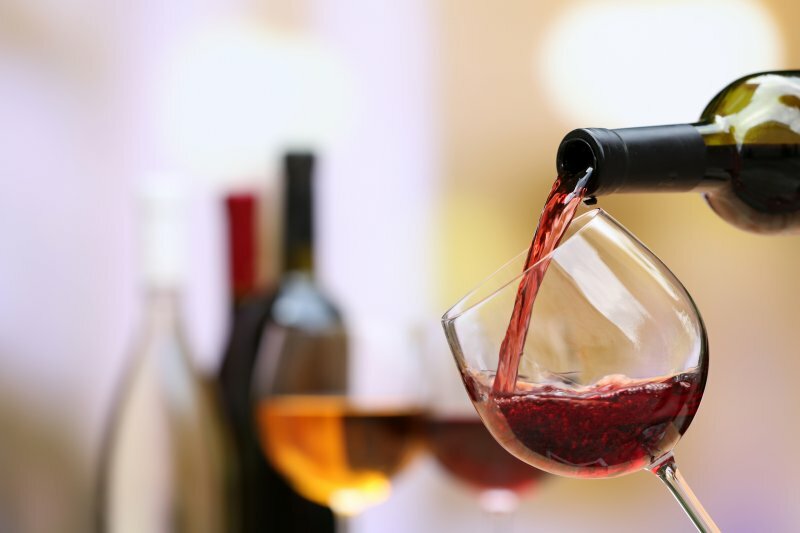 We often think it’s as simple as going to bed at a decent time or not drinking a Red Bull the hour before hitting the hay, but consistently achieving a good night’s rest has a lot of variables — a key one being nutrition. The Link Between Sleep Deprivation & Anxiety – Can Sleep Apnea Treatment Help? In June of this year, Barnes & Noble reported that book sales related to anxiety had gone up 26% when compared to the previous year. Whether nationwide anxiety is actually increasing or whether we’re just more aware of it, it’s definitely a prevalent issue. Who hasn’t felt anxious from time to time? But for some, anxiety is an always-present condition, and, as it turns out, anxiety and sleep are closely related. 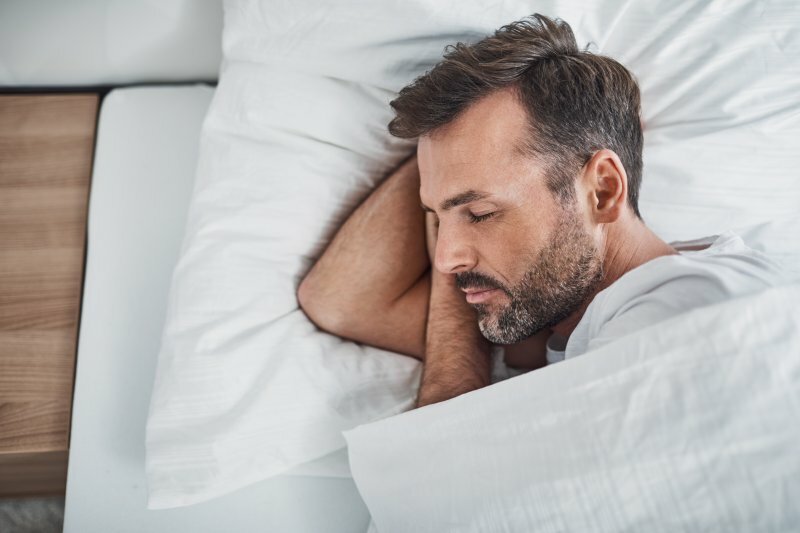 Recently, a group of scientists shared their findings on the relationship between the two, which may prove helpful for those curious about how to improve both anxiety and sleep deprivation. Comments Off on The Link Between Sleep Deprivation & Anxiety – Can Sleep Apnea Treatment Help? Sleep plays a vital role in mental and physical health. Most of us know that getting too little sleep is bad — after a night of poor rest, we feel how sleep deprivation affects our mood and performance the next day. And there is plenty of research out there to back this up, with the general consensus being that the optimal amount of sleep is 7-8 hours. The preliminary results from the world’s largest sleep study fall in line with previous research results, but with a surprising twist: that sleeping more than 7-8 hours is just as harmful as sleeping less than that time. How are those who get less than or more than 7-8 hours of sleep affected? Do Sleep Apps Really Work, and Can They Treat Sleep Apnea? 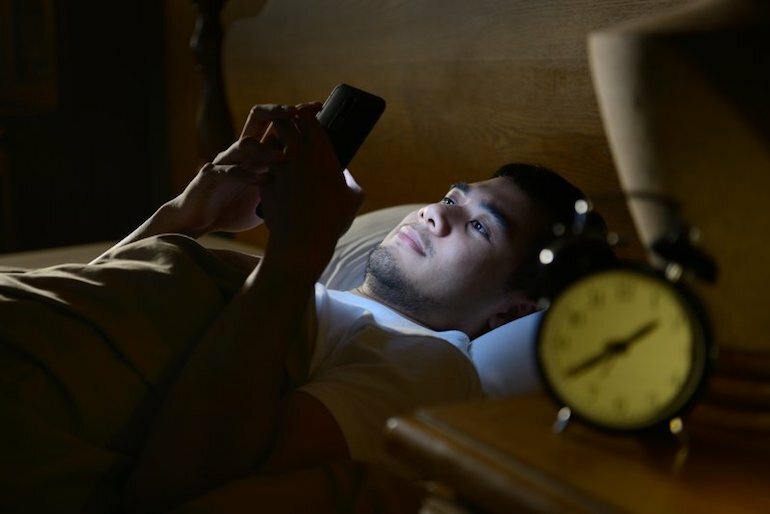 Multiple apps have recently surfaced that claim they can solve all of your sleep troubles. Whether it’s by helping you relax so you can fall asleep faster or by tracking your sleep patterns to wake you up during light sleep and reduce grogginess (some apps even record and claim to reduce snoring symptoms) the amount of do-it-yourself solutions for sleep are seemingly endless. Do these apps provide any real value — or should they be disregarded completely? Comments Off on Do Sleep Apps Really Work, and Can They Treat Sleep Apnea?